THE life of a truck driver is so different to the life of anyone else in the community that Australian Trucking Association chairman Geoff Crouch is taking action to make sure they have access to the support drivers need if they are going through mental health struggles. "When I took over as chair I wanted to make sure that at the end of my time I'd actually made a genuine difference," Mr Crouch said. While he has focused on other industry issues like safety and national uniformity, he said he felt the industry needed a specific awareness program about mental health and wellbeing in the trucking industry. While there were good programs out there nationally - like Beyond Blue and Black Dog - Mr Crouch said he felt the trucking industry was so unique it needed a program tailored to the specific needs and requirements of the industry. He said help wasn't just needed for those who might be going through mental health issues themselves, but also for their mates and colleagues who might be worried something was wrong but didn't know how to help. So the ATA's newly established Mental Health and Wellbeing Committee was born. 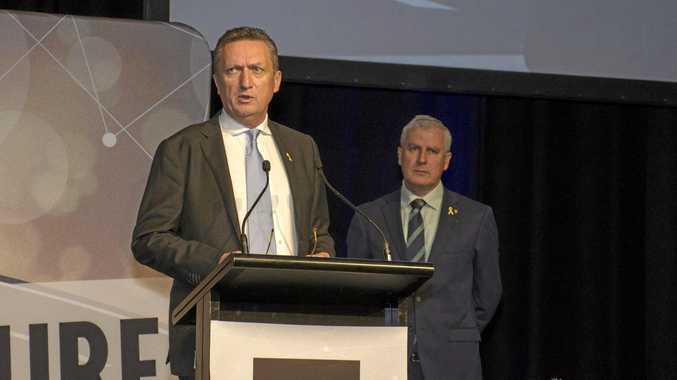 The committee will meet for the first time at the Trucking Australia conference in Perth from April 3-5 and invites delegates to offer input into the actions the trucking community needs to implement to "shape a mentally healthy industry". Committee member Melissa Weller said it was time to "stop talking and start some action in workplaces". 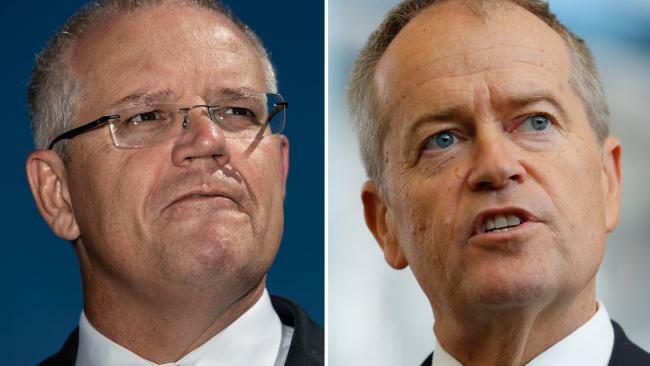 She said companies like Boral and Australia Post were making good progress and representatives from Woolworths would join the conversation to speak about their journey in establishing mental health programs. "We'll learn from them and then bang the table and say 'right, it's time to take a program, establish it in your workplace, get started and come back to us as a community and talk about what works and what the gaps are so we can start tailoring it to the industry as necessary'."